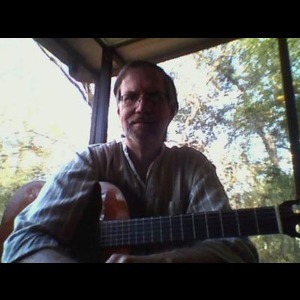 Mr. Webb is a Classical guitarist, composer, music teacher and a guitar instructor in West Central Florida, He has studied music at Temple University and in master classes with Pepe Romero and Christopher Parkening also Flamenco in Tampa Florida. In addition Mr. Webb has played extensively in the Tampa Bay Area, including restaurants, wineries, art gallery's, art festivals, weddings, bridal shows, fund raisers and private venues. 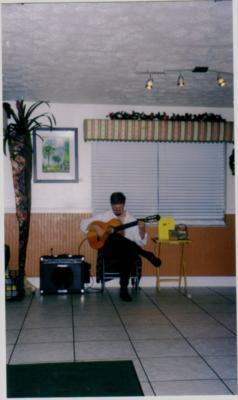 His music includes Classical, Latin, Flamenco and Popular songs an he also composes music for solo classical guitar inspired by Florida landscapes. 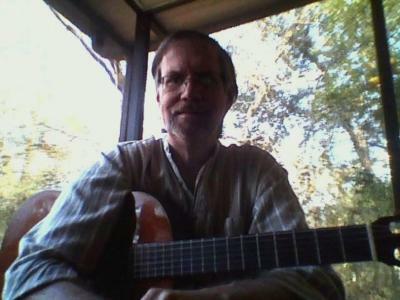 "Emerald Shallows" and "El Sol Rojo" on the demo video and MP3 list are original compositions. Mr. Webb is available for corporate events, community events, weddings, and private functions. Thank you for supporting the arts. Please note Bob Webb will also travel to Homosassa, Spring Hill, Homosassa Springs, Floral City, Istachatta, Lecanto, Crystal River, Aripeka, Inverness, Nobleton, Hudson, Beverly Hills, Hernando, Holder, New Port Richey, Trilby, Dade City, Lacoochee, Webster, Bushnell, Dunnellon, Lake Panasoffkee, Port Richey, San Antonio, Saint Leo, Zephyrhills, Land O Lakes, Sumterville, Yankeetown, Coleman.